Date: Feb 12 2019, 10 a.m. - 12 p.m.
Sep. to May. 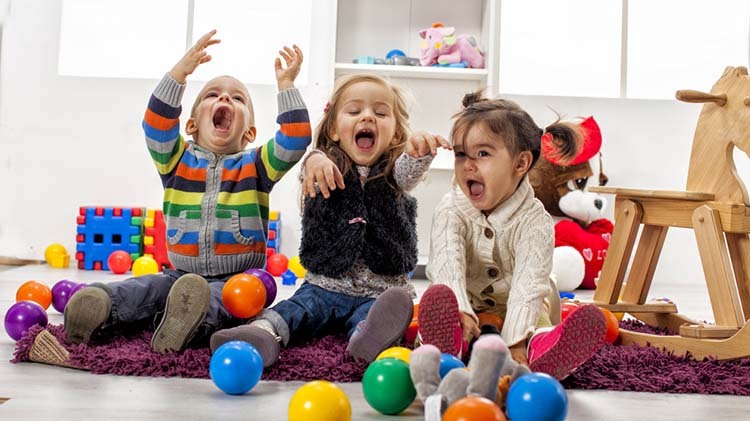 - School Age Center II (SAC II), 909 Ernie Pyle St.
Children ages 5 years old and under are invited to our weekly playgroup held every Tuesday 10 a.m.-12 p.m. Please call +1(301)677-4118 for more information.